Would you like real flexibility with your learning? We offer a complete Dance Planning Service to determine your needs and expectations. Attend your choice of private, semi-private (small group) and group lessons as well as regular social nights. Our unique system allows you to learn at you own pace which means less pressure and more fun. Whatever your circumstances we can accommodate your times. As Dancecorp’s system of learning is so flexible it’s important to us that we know what you expect to get from learning. During your initial beginner program you will be assisted by your Course Coordinator who will tailor make your very first Dance Program so that it reflects both what you want to learn as well as how you want to approach your learning. You can change your goals whenever you want, simply talk to your Course Coordinator and they will update your goals and dance program to suit. Dancecorp offers a variety of different tuition including Private Lessons, Semi-Private Lessons (small groups), regular scheduled Group Lessons as well as Classes on a term basis. But remember, dancing is like everything else … you only get out of it what you are prepared to put in. If you elect to learn through regular “Private Lessons” your Course Coordinator will design your very own tailor made dance program which may also include regular Group Lessons. You will be able to learn at your own pace which makes learning easier and in most cases you will learn a lot faster. If you elect to learn mainly through “Classes” and not Private Lessons then you are also catered for through Dancecorp’s Term Membership option. With a Term Membership you will still progress through the various levels at your own pace, however you will not progress as quickly as with your very own tailor made dance program. Social Nights are also held on a regular basis and these are a lot of fun and a great way to make new friends. They are a fantastic way to practice your dancing and they will help to build your confidence. With our unique system, learning with Dancecorp allows you to develop at your own pace, so there is no pressure to keep up with others and no frustration about being held back. You can increase your attendance or include more Private Lessons in your program if you want to progress faster or you can schedule your lessons at a more leisurely pace if you prefer, it’s up to you to decide. Achieve what you want to with your dancing as quickly as you want with your own individually tailored dance program. 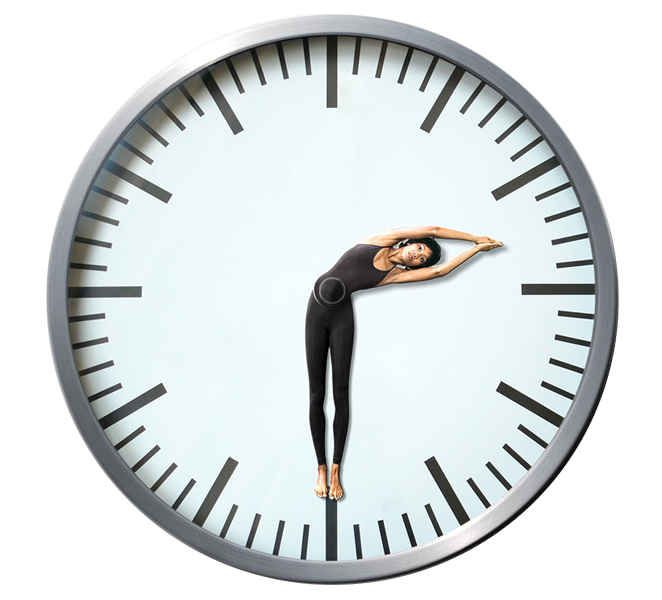 Whatever your circumstances, we can accommodate your times, just remember, Private Lessons offer the most flexibility with your times however Group Lessons and Classes are held at a variety of time throughout the week also. For most people a combination of Private Lessons and Group Lessons each week usually works best as it gives them both flexibility and better progress with their learning.